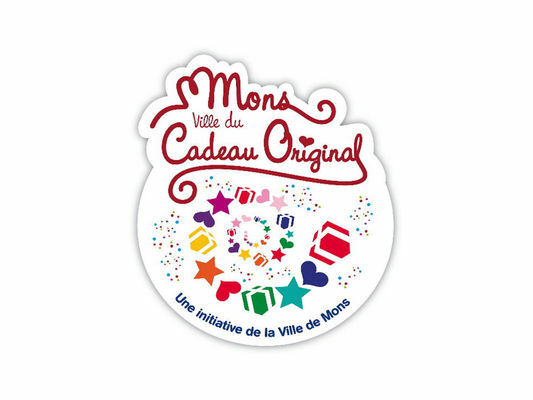 The Fusion-Elle store has the "Mons, ville du Cadeau Original" ["Mons, the Original Gift city"] label. 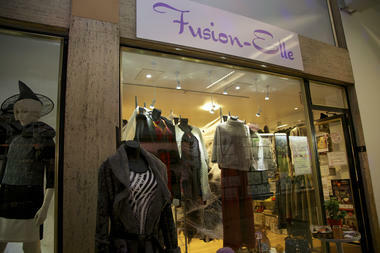 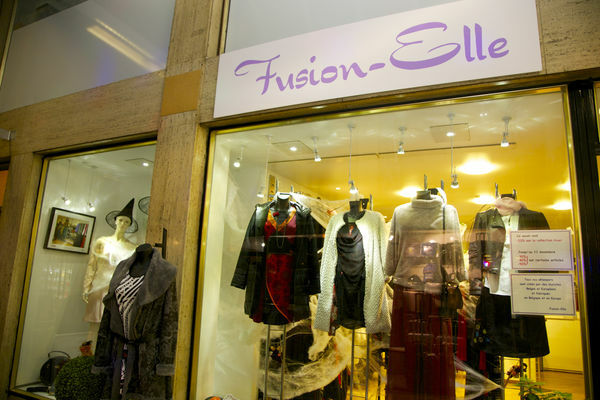 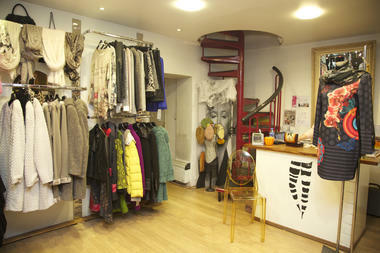 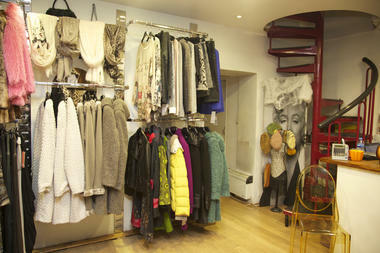 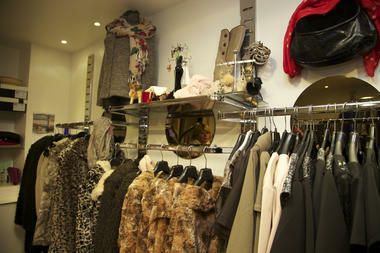 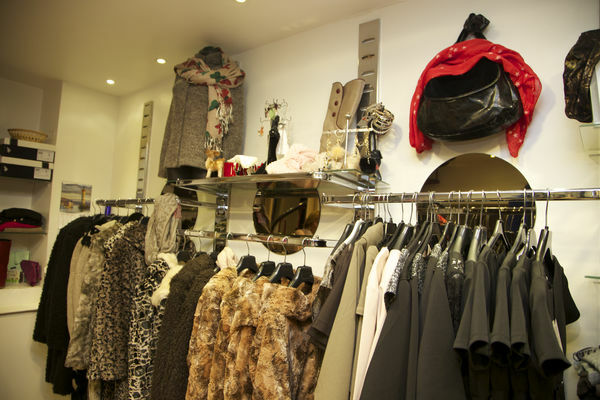 FUSION-ELLE is a store selling ready-to-wear clothing for women in the Passage du Centre. 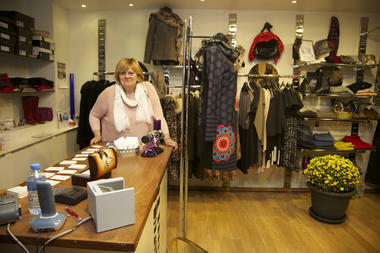 Its manager makes it a point of honour to promote Belgian craftsmanship and top-quality articles. 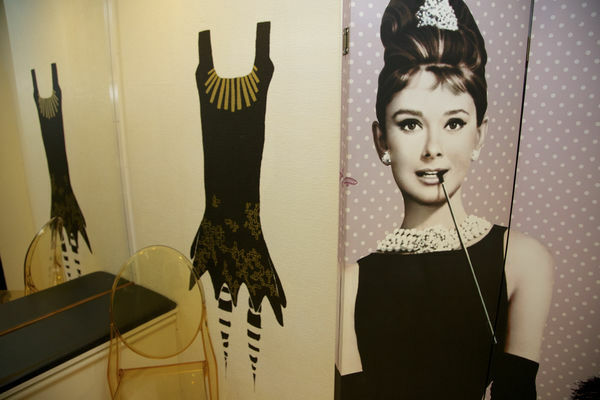 This makes for a very successful marriage! 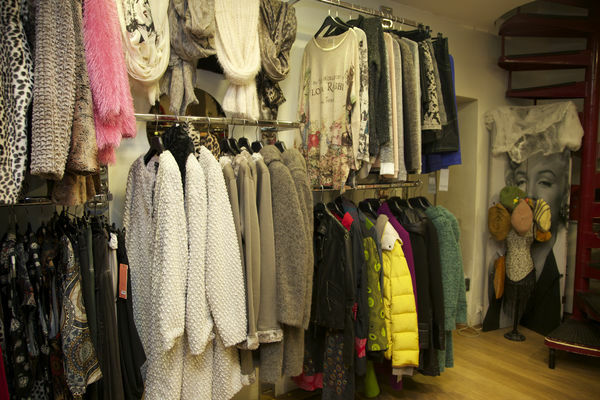 A beautiful collection of coats. 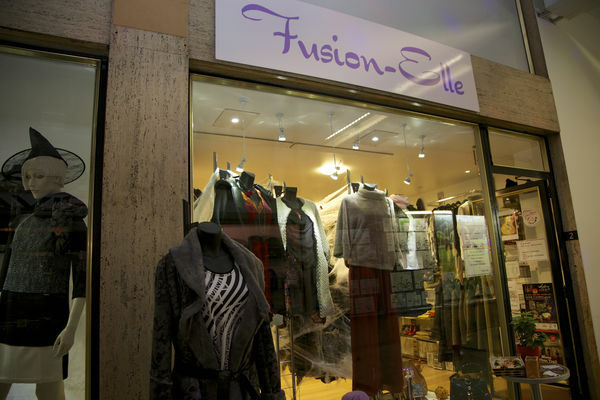 FUSION-ELLE offers dresses, little original quality pullovers made of mohair and angora, as well as gorgeous stoles. 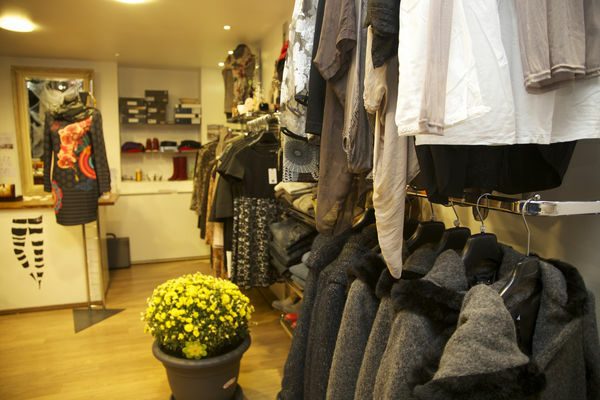 But what attracts customers the most is the wonderful collection of coats from the Brussels stylist, Catherine de Maurissens. Her faux-fur coats offer lightness, comfort and elegance, all made of biological fibres which are machine washable at 30°. 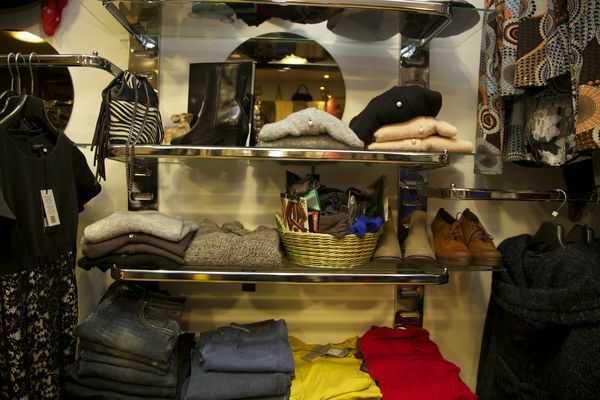 Room for accessories. 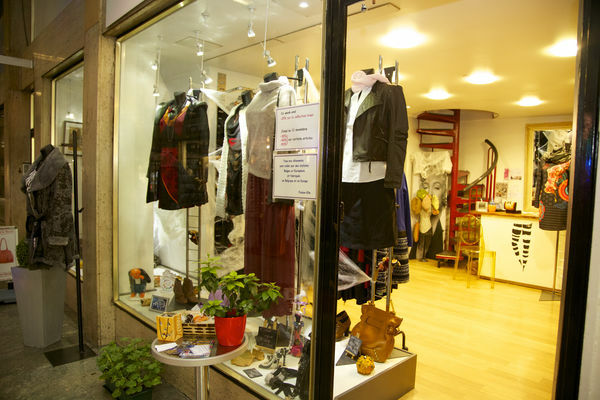 This store also offers you the most original shoes from Belgium and Spain. 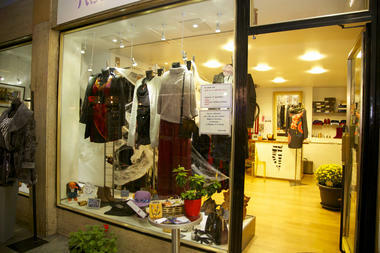 You will also find here scarves, belts and glass-bead jewellery by Anne Janssens. 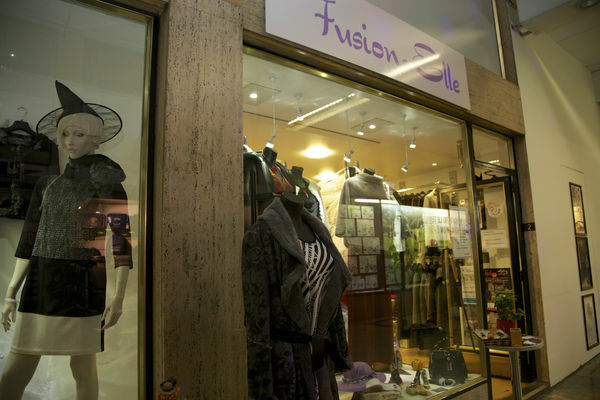 These are unique pieces. FUSION-ELLE, a champion of quality and Belgian craftsmanship!